I read and write; watch and lodge. 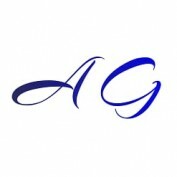 A new adventure! 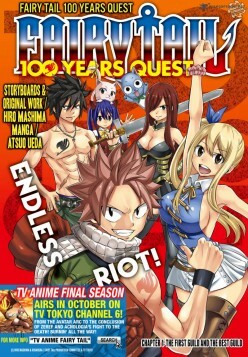 Fairy tail gets a sequel with 100 years quest. 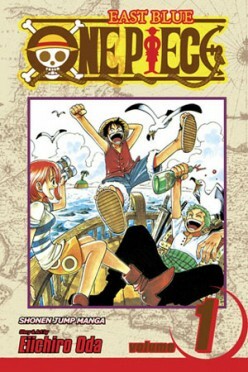 One Piece, the most read and selling manga of the last decade, finally touches the 900th chapter mark. 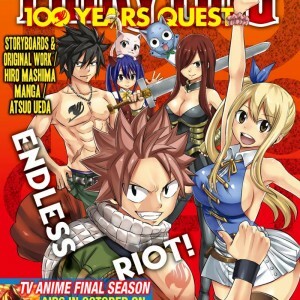 The manga has even set a Guinness World Record for the most copies published for the same comic book by a single author.